When it comes to sports club development, nobody does it better than Sport England Club Matters. Their road map tool includes information on good governance, business and financial planning, effective facilities management and marketing. 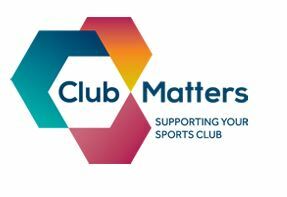 Club Matters, the essential one-stop-shop for sports clubs, provides support, learning and guidance on all aspects of running a club whether it is large, small, formal or informal. Club Matters offers free, simple and bitesize support to all clubs. 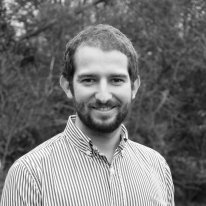 Online Support – A range of support available including online toolkits, quick reference guides and e-learning modules. Our workshops are short training sessions, delivered by an expert tutor at a time and location convenient for your clubs. The sessions will develop clubs' skills, improve their knowledge and provide them with an opportunity to share experiences with other clubs. There is no cost to delivering a workshop, all we require from you is a minimum of 8 clubs to attend and a venue. To find out more about the content of each workshop visit the Club Matters Workshops page. For information on safeguarding visit Child Protection in Sport Unit (CPSU) or visit our safeguarding page. Contact me about Sportivate, FE Sport and Get Back Into.